I'm so sorry this is so late. The week following AX I got a concussion and I'm finally feeling well enough to finish this. My theory about these small conventions is that they can be a test bed/pilot/dry run of cosplay and a sign for things to come with other conventions given that a lot of these conventions are run by primarily the same staff. I put that theory to test with Saturday's visit to Kintoki-Con 2013. Saturday, day 3, began with the Riddler. My first stop was the DC booth, but I was already too late to get tickets for the Geoff Johns and Jim Lee signings. I did get autographs from some of the artists there, and managed to accomplish one of my goals: I recorded something for DC Nation. I answered a few questions about my favorite characters and why I chose to be the Riddler, then recorded a line for the commercial break for the new Batman animated show. San Diego Comic Con… even now, it seems hard to believe that I was there, in the holy land of geekery. Perhaps it's because I only feel like I got half of the experience, mainly, the half that involves waiting in a lot of lines and slowly wading through huge crowds. Still, it was my first year at Comic Con, so let's go over the trip and see how it worked out for me. So with AX 2013 out of the way, it was time for my roommates and I to leave SoCal, right? We still had plenty more to do, starting with immediately after the convention ended. Day 3 of Anime Expo was Touhou day for me, and featured the gathering itself and the post-gathering dinner. 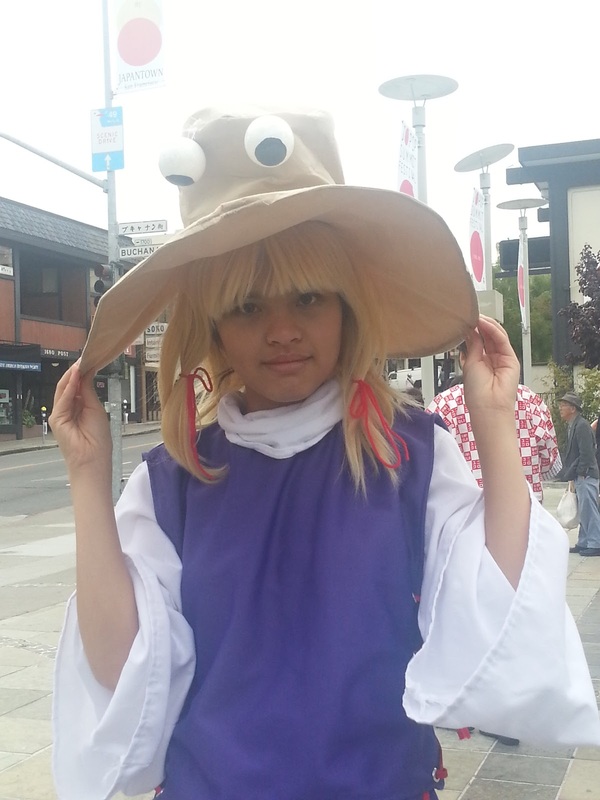 Hey everyone, this is Rukazu, aka Lucas reporting on Anime Expo 2013! First off, I want to tell everyone that while I did not actually get my press badge this year, I’m still putting up a review because I want to say my share on the expo. Day 2, Friday, saw me attending a couple of Shin Megami Tensei events: The daytime gathering as well as the corresponding midnight gathering. 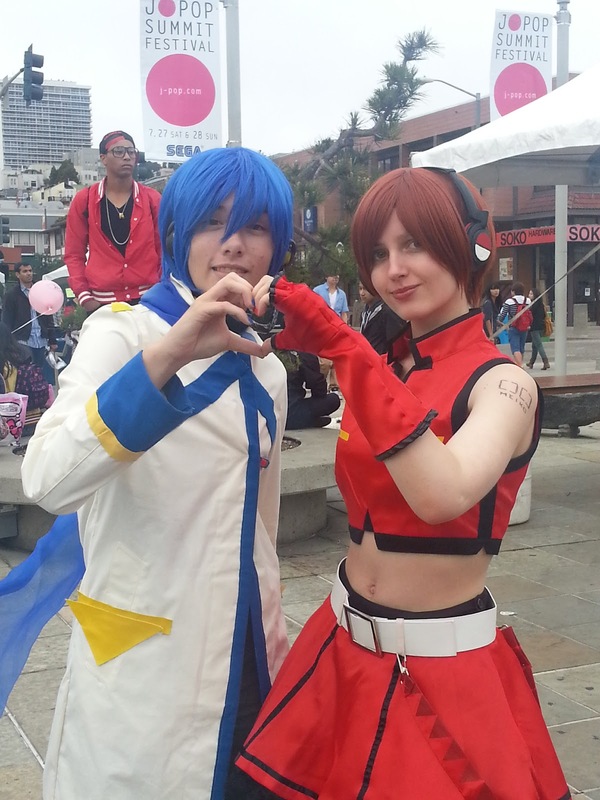 Ray Reports: Anime Expo 2013 Day 1: Mission Start! One of AX's biggest attractions is the exhibitor's hall, and oh boy, it is quite the site to behold.. Other attractions open this same day as well, setting the con in motion. Anime Expo, located in scenic Los Angeles. For many, it's the con that one just has to attend at least once. I've been wanting to go since 2007, and only this year was I able to finally realize my dream, in addition to also meeting several of my online friends and getting to know the SoCal cosplay scene. The rest of the CCB crew and I made plans to pool together money for a hotel room and spend not just the five days the convention spanned, but also a couple extra to take advantage of our times in SoCal. Anime Expo has already been awesome with all the things I've done on Day 1. Let's hope the rest of Anime Expo is as exciting! If you weren't checking out yesterday, you were checking out today to beat out the last day of the convention rush out of the hotel. But we were staying an extra day and checking out on Tuesday. We wanted to hit up some places and see family before taking off the next day. For most people, the last day of the covention meant that you were checking out of the hotel meaning that you're in that mad dash to get everything out of the room while experiencing the last day. I remember back at Fanime when I had my rooms cleared out early to avoid the rush of attendees checking out, but now we all had the luxury of enjoying the last day without the rush. Jade's "Why don't I take more photos" Anime Expo 2013 Review! So before we get started with the review, let me clarify one things that not many attendees knew. LACC staff does not equal AX staff. Unlike the day before where I had a ton of free time, today was full of things for me to do and attend from the morning of until all the way through the night. Day Two began with my quest to find ice coffee and/or breakfast in the early morning Los Angeles marine layer that encompassed the majority of Downtown.